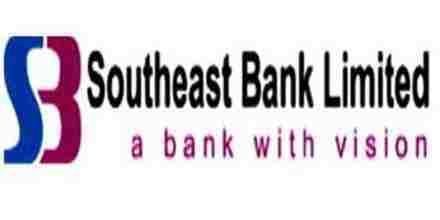 The major objective of this report is to analysis Foreign Exchange Practice of Southeast Bank Limited. General objectives of this reports are to present theoretical aspects of Southeast Bank’s Foreign Exchange mechanism. Other objectives are, analyze Credit Dept. and General Banking, to study the Foreign Exchange mechanism of Southeast Bank, to familiarize with practical job environment and to observe banker-customer relationship. Finally this report make swot analysis to find out some problems and limitations of Southeast Bank and it’s Foreign Exchange mechanism.